Baron, John. 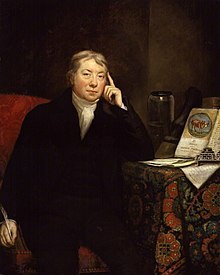 The Life of Edward Jenner (1838). Beck, T. Romeyn. "Annual Address" in The New York Medical Journal, vol. 1 (1830). "Jenner, Edward (1749-1823)," in Dictionary of National Biography, London: Smith, Elder, & Co., (1885–1900) in 63 vols.